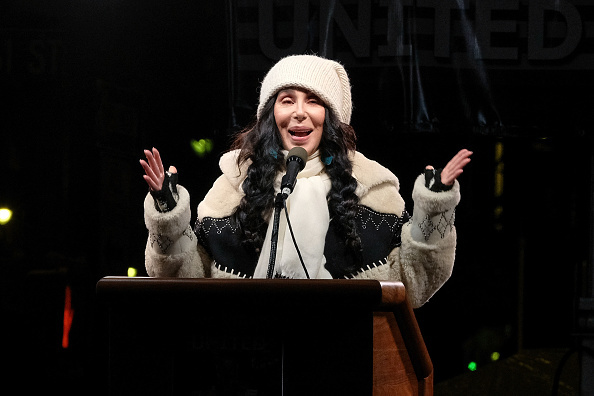 Celebrities came out in full force the night before Trump was to be sworn in as the 45th president of the United States. 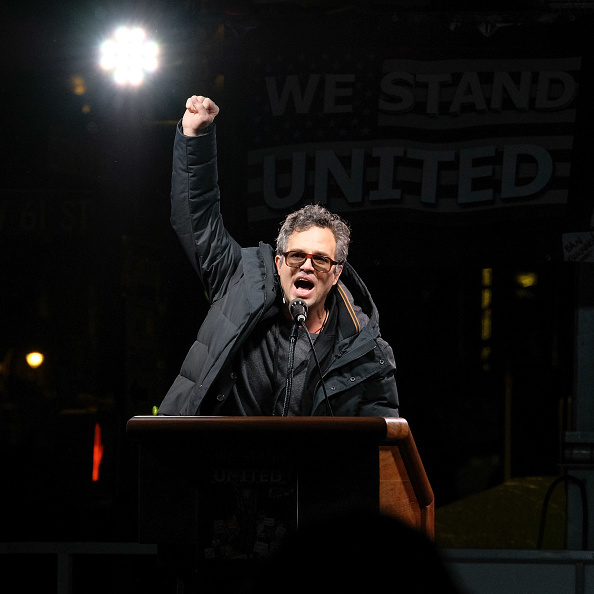 The “We Stand United” rally in New York City saw the likes of Shailene Woodley, Julianne Moore, Cher, Mark Ruffalo, Alec Baldwin, Marissa Tomei, Robert De Niro, Sally Field, Rosie Perez, Michael Moore, and Cynthia Nixon speaking and singing at the rally outside of Trump Towers. 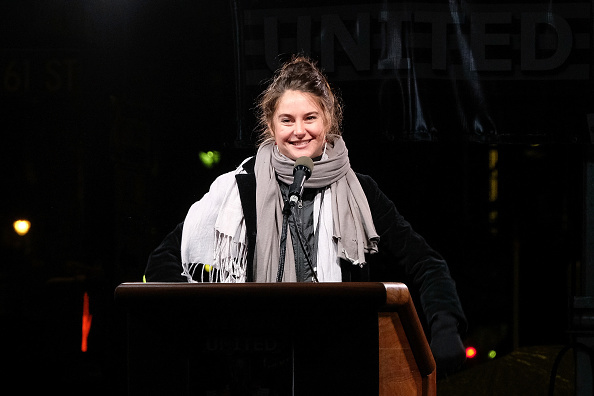 Shailene Woodley’s speech focused on love. Mark Ruffalo also stuck to the positive with an inspiring message. 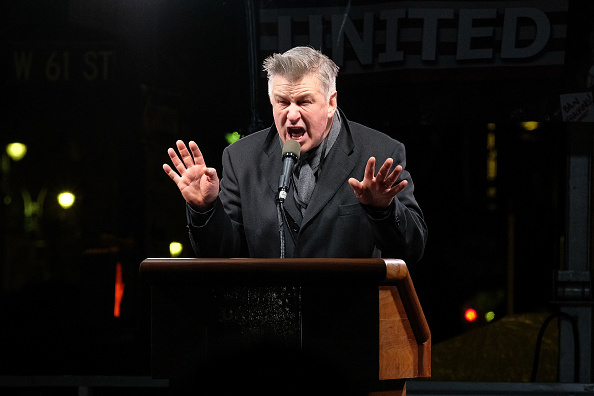 Alec Baldwin, who has portrayed the president-elect on Saturday Night Live, much to Trump’s chagrin, addressed the crowd in character. 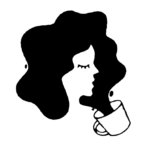 Robert De Niro pointed out the problem with system. 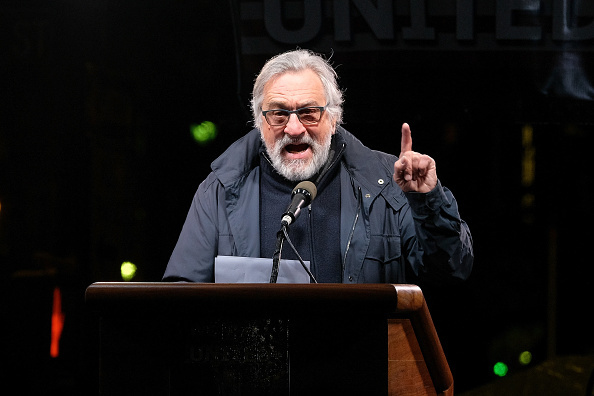 “I’m very happy to be here tonight with all of you and all of my overrated friends,” the actor said.